With new technological advances happening every minute of the day, keeping up to date with the latest in play sporting events seems like such a generic task. This is reality. With different apps that cover a broad range of sports, allowing fans to maintain the most accurate minute-by-minute account of different events. 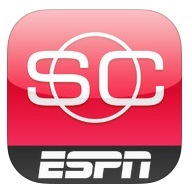 With ESPN being one of the largest and most respected sports broadcasters in the world, it is only fitting that their app co-inhabits in a similar manner. It offers the most up to date information, with a fantastic supply of videos, news, scores, stats and standings. 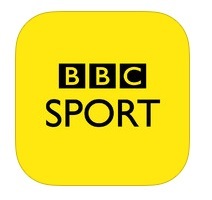 The app itself puts the fans in the heart of their chosen sport with the most current issues and breaking stories. There is also a link to twitter that enables fans to interact with the app and cast their opinions of the latest information. It offers an efficient way of keeping all of your team’s news in one place. 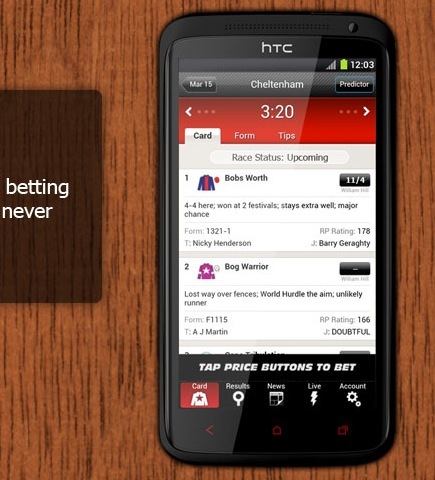 This app will be key for upcoming events such as the Grand National 2014. With horse racing becoming more and more popular, it was imperative that the sport became a part of the rapidly rising 21st Century. The historic organisation the Racing Post have developed an app that allows fans to watch the live section that provides a constant stream of useful racing news and tips 24/7, as well as being a great resource for race-by-race commentary and results during the afternoon and evening events. With the fantastic database that runs similarly to the online version, it allows the consumer to gain an insight into the necessary information to make an informed bet on every race. This is key for upcoming events such as the Grand National 2014. The fact that you can read the Racing Post the night before it is even in the shops makes it a tempting offer for any pundit. Never again will you miss a bet with impressive app. In terms of US sport, broadcasters don’t come much bigger than CBS. They supply one of the biggest round-ups of sports such, football (both NFL and NCAA) as well as basketball, baseball, ice hockey, golf, tennis and soccer. One the most unique features about this app is that you can personalise the news you receive to which suits you best via the unique push notifications, allowing you to really become a part of the action. 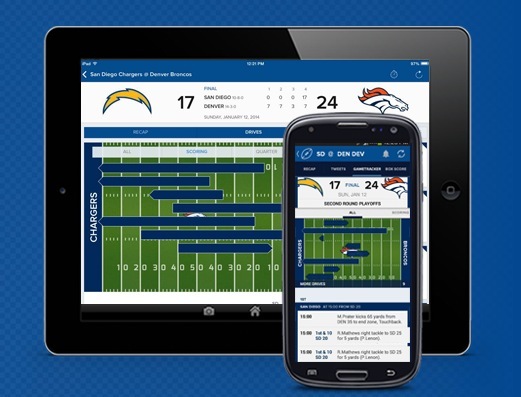 This app also has a fantasy feature, which gives fans the opportunity to compete against friends and the rest of the nation as your favourite NFL rides the season. The Sky Sports score centre app offers an unrivalled service when it comes to live coverage of the World’s football results and scores. It features a well-updated live Vidiprinter, live commentary, photos and betting odds. It also provides in depth stats and comprehensive line-ups and analysis, as well as live league tables throughout games. People who are familiar with ‘Bleacher Report’ will recognise the excellent coverage it provides, alongside the thorough journalism and fantastic media accompanying it. Team Stream is the iOS companion to Bleacher, allowing you to select a team and bring together all the stories and information surrounding your team, taken from various sources across the web, featuring local news outlets as well as national sites and blogs. Again, Team Stream boasts an excellent interface. With the BBC being the oldest broadcasting company on the planet, it enables them to depict their experience in breaking the news via their app. The wealth of knowledge and experience held by their team of journalists is expressed through the level in depth information on a regular basis. It offers the most up to date stats and facts and is the ideal set up for any fan looking to closely follow their chosen sport or sports.